Join us in the museum’s Hemphill Theater for this moving, award-winning documentary film, which complements Samizdat: The Czech Art of Resistance, 1968-1989, an exhibition on display in Petrik Gallery until April 2016. Narrated by Academy Award winner Jeremy Irons, The Power of the Powerless explores Czechoslovakia’s legacy of communist rule and the struggle against it: From the iron-fisted Stalinist government of the 1950s; through the vibrant and politically active Prague Spring of the 1960s; the hard-line backlash of the 1970s; and finally the bloodless revolution of 1989. At the heart of the film is the story of blacklisted playwright Václav Havel and his fellow dissidents who, for two decades, spoke out against totalitarianism. 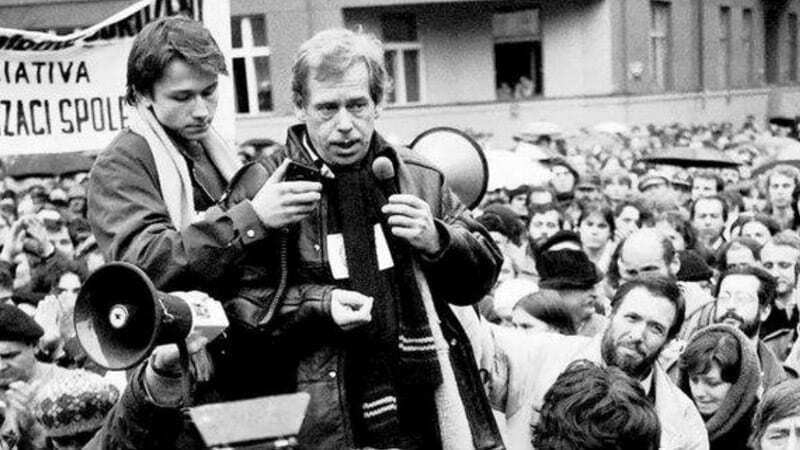 The film culminates with the student-led movement in Prague, which sparked 1989’s Velvet Revolution and drew a half-million people into the streets, catapulting Václav Havel into the presidency. The documentary features rare and never-before-seen interviews with key figures of the Velvet Revolution including Václav Havel. The participation of young Czechs in the film, who reveal that much of their country’s recent history has already been forgotten, makes the film all the more pertinent for young viewers. Directed by Primetime Emmy Award winner Cory Taylor and completed in 2009, The Power of the Powerless has already been broadcast in 40 countries on 10 television networks, featured in 20 international film festivals, won multiple awards, and is currently being used by human rights organizations to encourage dissidents struggling in non-democratic countries including Burma. Not rated. 78 minutes, 2009.  Tickets may be purchased at the door, but an online ticket purchase will ensure your seat. $5 per person. We are unable to offer refunds for event tickets at the NCSML. Thank you for your understanding.